You have spent your whole life fantasising about it and a year or so preparing for it. When the day dawns you spend all morning getting ready for it. The build-up and the anticipation is palpable. Then, the moment arrives. You walk in with your heart fluttering and you see each other for the first time on this most special of days. Blood rushes to your head and intense emotions whirl around and, in that instant, I press the shutter button. I capture those precious feelings bubbling to the surface…saved forever. Saved for you to enjoy, relive, savour over and over again for the rest of your lives. 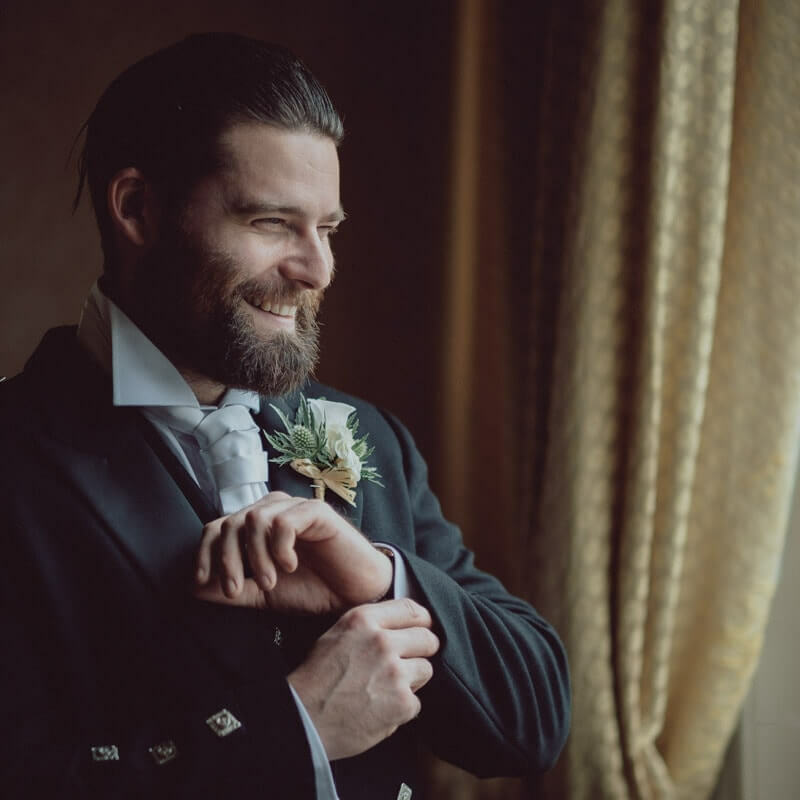 Your wedding photos should tell a story that really speaks to you. They should make you smile, laugh and maybe even cry. They should transport you back to that split second when the photograph was taken bringing the memories flooding back. A beautiful and evocative reminder of your wonderful and remarkable wedding day. It is for this reason alone that I work the way I do. I seek out the light, compelling compositions and interesting backgrounds. Above all else, I am looking for that moment. The uncontrollable, spontaneous laughter you only get when you are with old friends; when it finally becomes too much for Mum and she reaches for a tissue; the look on Dad’s face as he places his daughter’s hand into another man’s hand or that feeling of pride when you pull off that first dance move you’ve been practising for months! I will be there, silently observing, unobtrusively waiting for that perfect moment. know how fortunate I am to be doing what I love best as my job. A job that has taken me far and wide and high and low. I have met so many interesting and exciting people. I am forever grateful to those who have taken that leap of faith and trusted me with their precious wedding photographs. 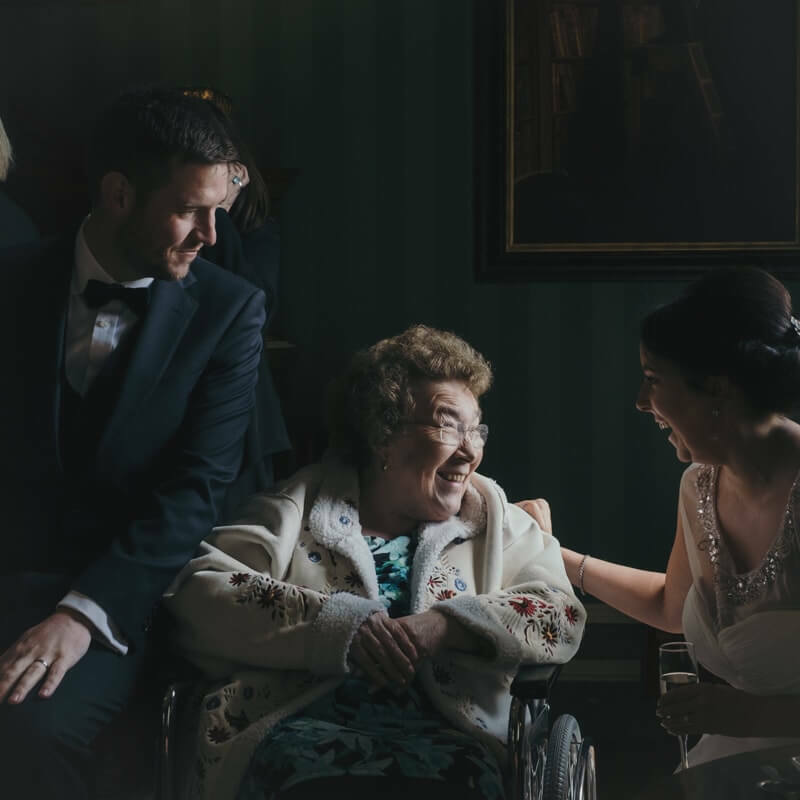 I have an incredible passion for my art and, as you can see from my portfolio, my documentary wedding photography is timeless but contemporary, powerful but delicate, emotional but sympathetic. Beautiful light drives me. Capturing those fleeting moments fire my imagination. It is seeing the sheer pleasure on the faces of my happy customers that keep me pushing forward and aiming ever higher. I am a wedding photographer and I love it. 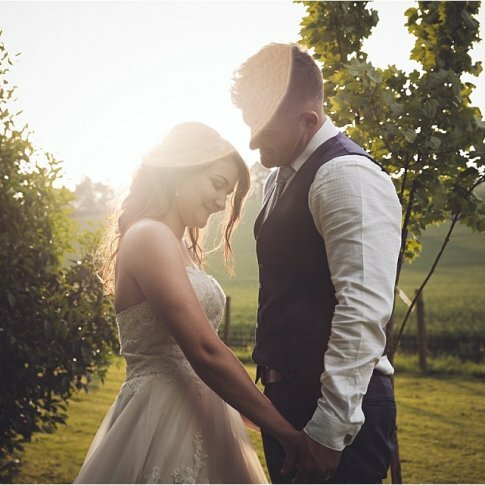 I am absolutely over the moon with our wedding photos! Duncan was so professional, efficient & approachable, with the right balance of kindness. he put both of us at ease from the word go, there was no awkwardness, it was as comfortable as talking to old friends. He worked his magic & translated the whole day into perfectly picked moments. We barely noticed Duncan was there, he blended in with the guests & clicked away! I was sad he had to say goodbye! Duncan, thank you for everything, words can't describe how grateful I am for everything you've done for us. You smashed through our expectations & delivered what I can only describe as a breathtaking peek of the day. Spend some time and enjoy some of my more recent work. 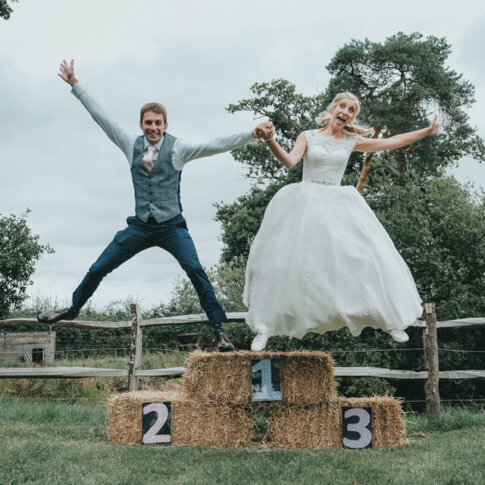 Viewing mine, or any other wedding photographers blog, will give you a much greater understanding of what they are of capable of and not just the greatest hits you see in the portfolio. For this reason, I choose to show a good amount of photos from a wedding day, which also helps tell the full story too. 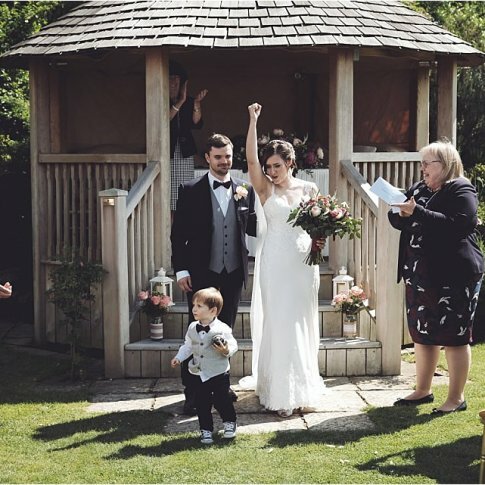 Another amazing wedding from Enchanting Woodlands Weddings!! 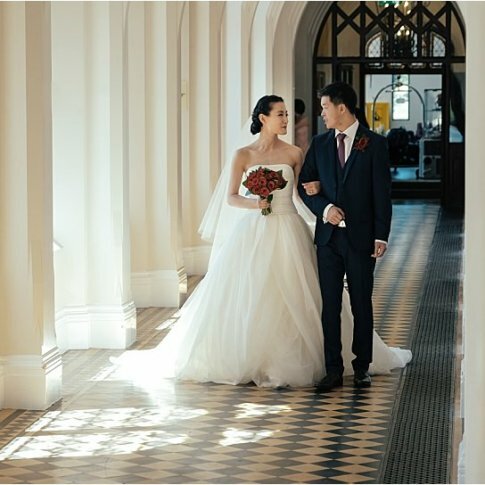 My style of photography is known as Reportage Wedding Photography or Documentary Wedding Photography. Whatever you call it, it is in essence, observing your wedding with a sympathetic eye, with empathy and with the knowledge and skill to be in the right position and knowing the correct moment to take the shot. Like a fly on the wall with lightning fast reactions, these moments will be expertly immortalised forever. I use natural or available light photography to achieve the look that has become synonymous with my style. 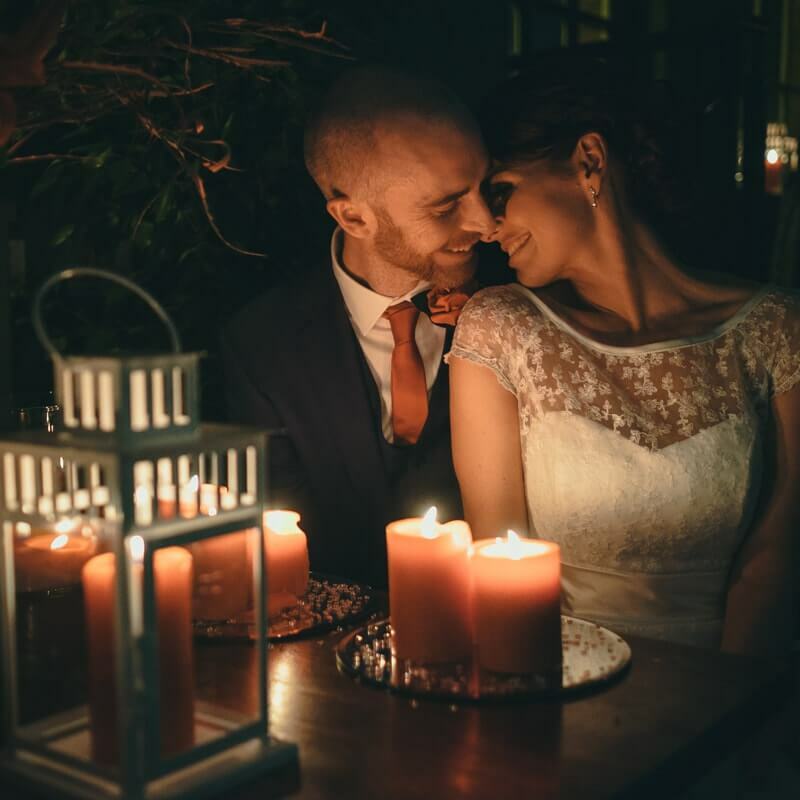 Whether it be a dimly lit church or a bright and sunny outdoor location I will use the light available to my advantage in order to capture your wedding day beautifully. Working without flash allows me to preserve the ambience you have thoughtfully created for your special day. The use of camera flash often kills the atmosphere of a photograph and can spoil the mood of your wedding party. It constantly highlights to your guests that they are being photographed. My aim is to leave as small a footprint on your wedding day as possible. Your aim is to forget that I am there and have the time of your life. Later on, if I can steal you both away for twenty mins or so, we can have a portrait session where we can capture dramatic, breathtaking photographs you will want to have printed BIG above your mantelpiece for all the world to see. I am a kind person so for all those who are intimidated by this type of shoot I will be there to guide you through. For those who look forward to the portrait session most, I will give you what you need to soar. In association with Polka Dot Productions, (who just happens to be my gorgeous wife!!) 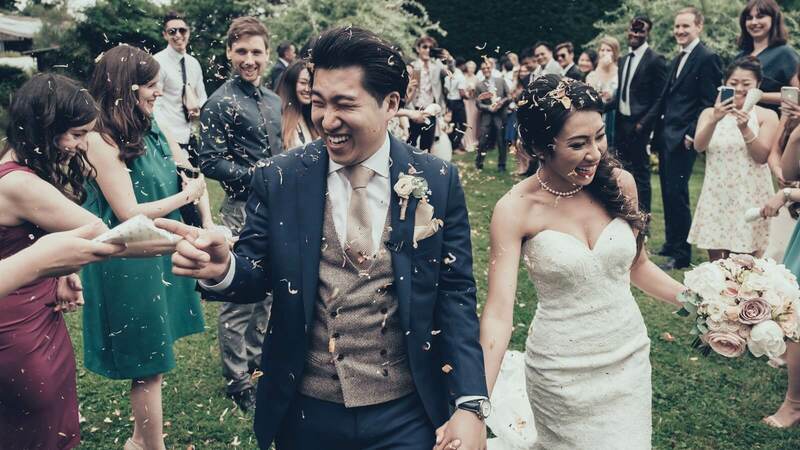 we can offer top-end wedding videography fully integrated into our services. Jo works in a very similar, natural way like me, nothing forced and nothing cheesy. Living in Pershore makes me a Worcestershire Wedding Photographer. Worcestershire, for me, is an extremely picturesque place to live. With stunning landscapes, sleepy towns, tall hills and winding rivers, I couldn’t be happier living here. Also, I am exceptionally fortunate to have such amazing wedding venues right on my doorstep. 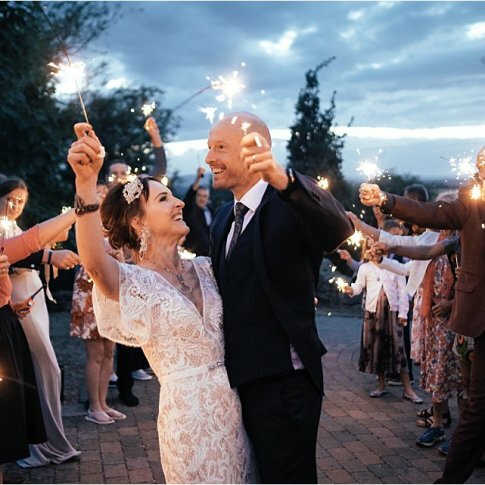 From the historic Stanbrook Abbey, Birtsmorton Court, Wood Norton (to name a few), to the more quirky, stylish venues like Curradine Barns, Deer Park Hall and Redhouse Barn. 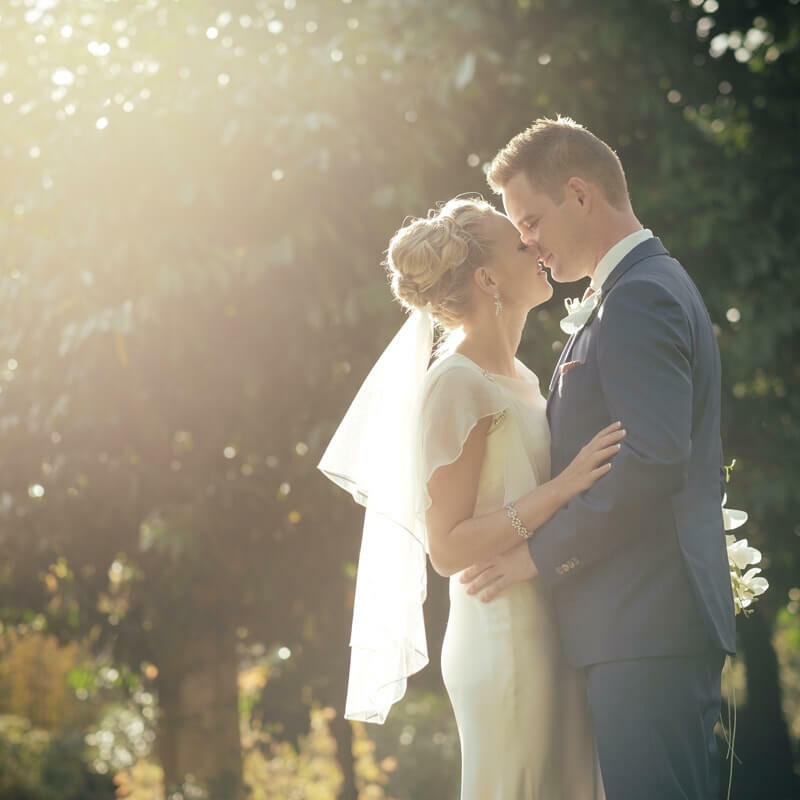 If you are searching for a Worcestershire Wedding Photographers look no further. I prefer to think of myself as a storyteller. Through my photos, I will illustrate your wedding, without getting involved or changing anything. As a silent observer, I wait in the wings for those precious moments to present themselves. I am a warm-hearted man with a strong sense of empathy. This affords me an ability to read a situation from afar and almost predict when emotions will bubble up to the surface. Reportage Wedding Photography or Documentary Wedding Photography, however you wish to refer to it, this is my passion. This is what floats my boat! Having lived in Warwickshire for most of my life, I know it like the back of my hand. It is a gorgeous place to grow up and a stunning place to be married. Leamington Spa, Warwick and Stratford-upon-Avon are only a few of the beautiful, historic towns that give Warwickshire a certain feel that no other county can give you. There are no big cities here but there plenty of wide open fields and plenty of sheep. I have a few favourites in Warwickshire, one of them being the wonderful Wethele Manor, which is always a joy to visit. I recently photographed at Compton Verney and was blown away. There are too many to list but being a Warwickshire Wedding Photographer, with such venues as the backdrop, is an absolute joy. If you are looking one, I am always happy to help. 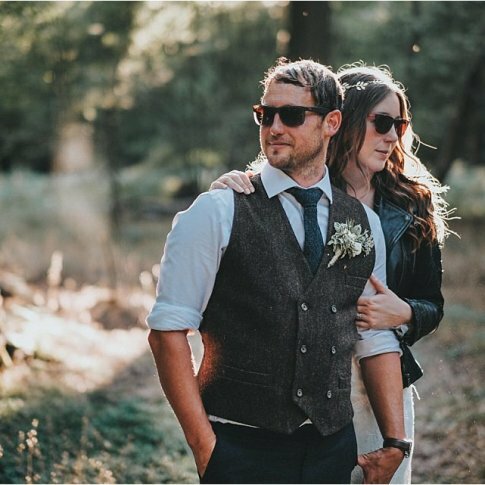 When I think of being a West Midlands Wedding Photographer I immediately think of the super cool Urban Wedding Photography I have done in the past in Birmingham. With limitless possibilities in an urban environment, my creative juices are pumping full speed. To make something that is usually unappealing to something interesting and beautiful to look at fascinates me and really drives me on. However, the West Midlands is not all about the urban sprawl. Hampton Manor is a simply stunning, hidden gem set amongst some of the most awe-inspiring landscapes in the Midlands. Since recently moving from Warwickshire to Pershore, Worcestershire my catchment area changed along with it. As result I consider myself to be a Gloucestershire Wedding Photographer and a Herefordshire Wedding Photographer as well. However, as yet, I have had little to no weddings in these areas to be able to show you anything. If you are a bride or groom from Herefordshire, Gloucestershire or indeed anywhere in the UK, or even the world, please do not be put off. I am always happy to shoot anywhere. I love to travel, see new places and meet new people. If you are interested, why not drop me an email.